This product has all the features of the standard cartridge with the additional benefit of greater flexibility through the addition of a magnetic fixing. 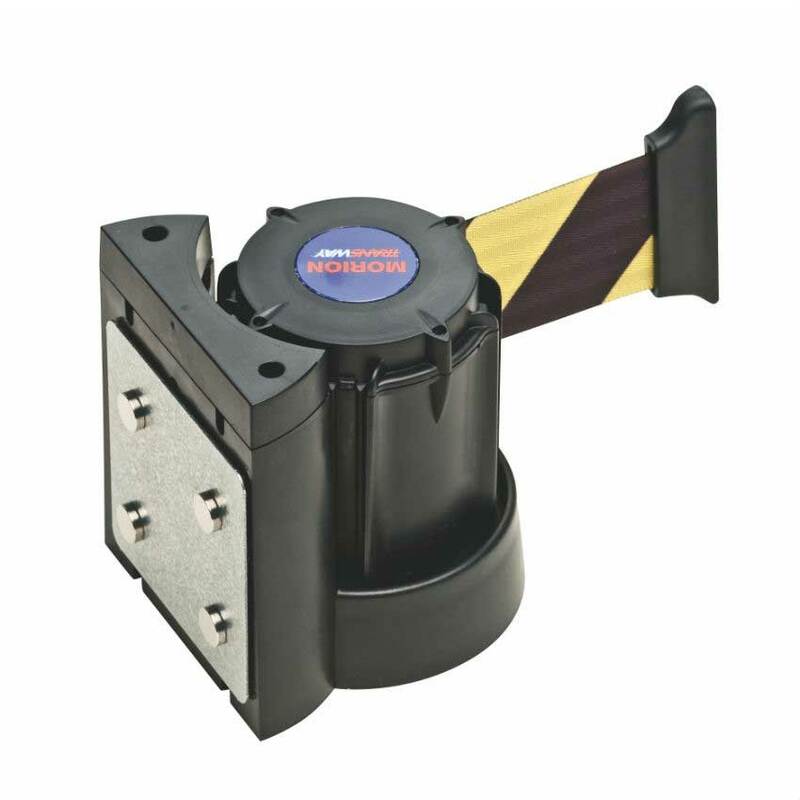 TRAFFIC-LINE wall mounted belt barrier magnetic is designed to effectively close off garages or lots, as well as restrict the flow of traffic when there is an attendant. 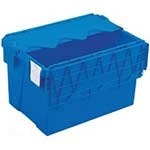 The design is highly visible, making it very effective as a barrier. 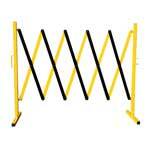 Drivers in vehicles ranging from lorries to small salons will see the barrier without any difficulties. Black and yellow stripes, as well as red and white stripes are very effective as a warning. 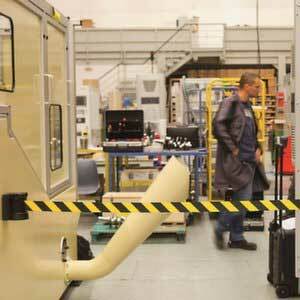 Because the fixing is magnetic, it is a more versatile choice in busy situations. 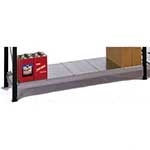 The installation is easy, allowing anyone to effortlessly use the barrier without having to take a lot of time to do so. 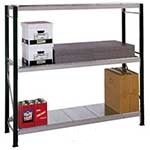 Sturdy ABS is used for the magnetic fixing, ensuring that it can easily withstand ordinary wear that would occur in a garage or outdoor environment. The belt is easily able to deploy in 3 different directions, making it easier for areas to be blocked off. It also features damped action that leads to much smoother retraction. It is especially useful for a multi-storey parking garage where an attendant is available, as well as for garage locations that feature valet parking service. This type of barrier makes it easier to safely attend to parking customers, while also preventing unauthorised entry. 179.23.187 - It is used to stop entry to out of order lifts.